Due to increased demand for passenger services to Pattaya Thailand, Qatar Airways will launch direct flights to Asia’ most popular Tourist destination. The new four-times-a-week service, which starts on January 28th, is in addition to the airline’s existing flights to Bangkok, Krabi, Phuket and soon to be launched, Chiang Mai. 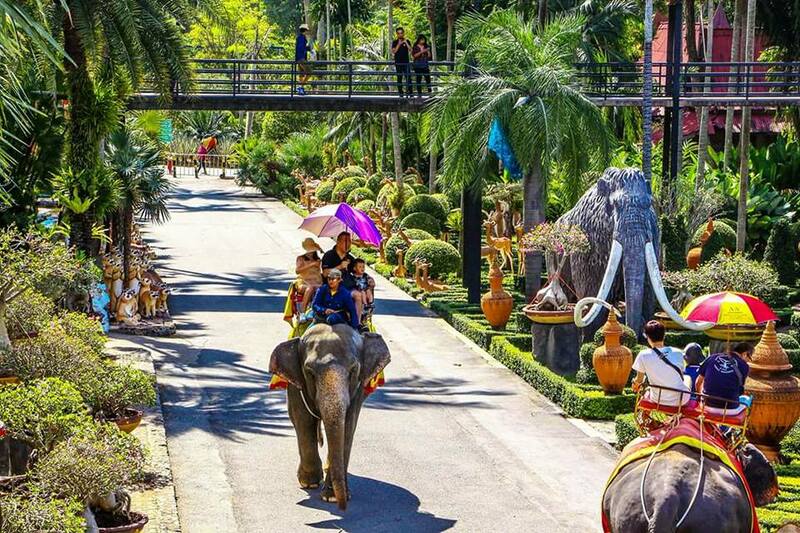 The launch of the service to historic Chiang Mai is scheduled to start on December, 12th. Qatar Airways chief executive Akbar Al Baker said, “Thailand is continuing to grow in popularity with our passengers, who love travelling to this beautiful country to enjoy its incredible culture, cuisine and natural scenery.